Buying a used car can be really exciting—but wait! Excited though you may be to pick up your new set of wheels, we recommend taking some time to get your ducks in a row beforehand. What does that mean, exactly? Consider these five action steps—all wise things to do before you visit the leadership. With so much information available to you online, there’s really no reason to ever go into a dealership without a pretty good idea of what you want. Read consumer reviews and check up on the specs—such as fuel economy—for the cars you’re interested in. Also be sure to see if there have been any pertinent recalls. Prepare a list of three to five makes/models you’re really excited about, along with the approximate sale price you should expect (go to KBB for this). 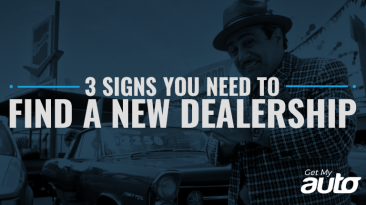 Study up on specific cars, but also dealerships! Make sure you’re buying from a reputable source. Again, read reviews, which can reveal much about the legitimacy of the dealership you’re dealing with. Also spend some time on the dealership website. Be on the lookout for testimonials and awards—all of which can give you peace of mind as you head out to make your purchase. 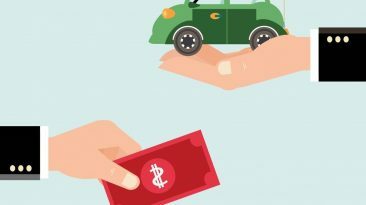 Are you paying cash for your new automobile? If so, then make sure you have access to it, all in one account, so that you can write a check or swipe your card. 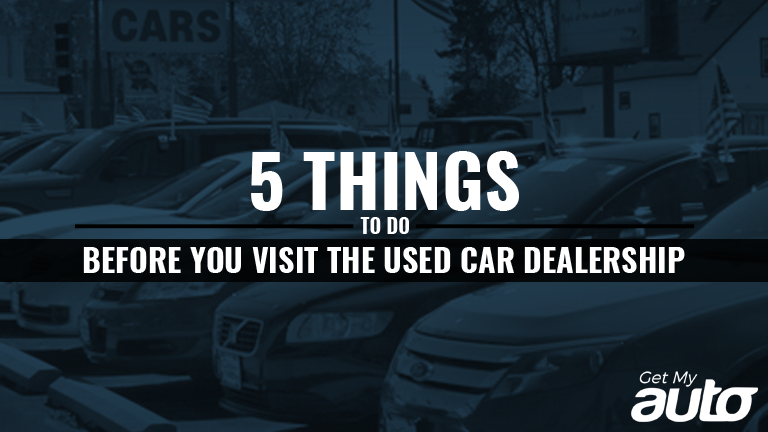 And if you plan to finance your vehicle, look into your options before visiting the dealership. Consult your bank and local credit unions, which tend to have the most flexible and robust financing options. If you have a vehicle you plan to trade, make sure you know about what it’s worth. Again, Kelley Blue Book is an excellent resource here. Remember that sites like KBB are only giving you an estimate, but it can still give you a baseline, and help you know what to expect once you make it to the dealership. One final note: It can be useful to know you credit score—especially if you think you might seek a loan from the dealership itself. Get your credit report and scan for any errors, which are actually quite common. You can appeal and have those errors removed from the report, which will help raise your credit score. Ultimately, these preparations can help you to shop more confidently—and to make smart decisions. 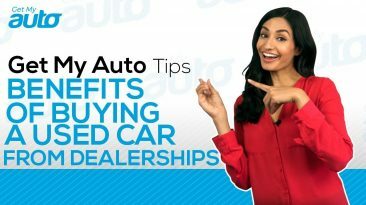 Start doing your due diligence today, and to learn more about reputable dealerships in your area, contact Get My Auto! Should I Trade My Car—or Should I Sell It?